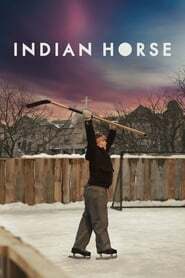 Saul is a great native hockey player who overcomes racism in the 1970s then ultimately becomes tempted by alcoholism. While her life is falling apart, single mother Christine finds a magical family heirloom that leads to love and good fortune during Christmas. The story of a son’s conflicting memories of his dying father. Three tornadoes converge to wreak havoc on Chicago, disrupting the power grid and creating the worst super-storm in history: a category 6 twister. Four runaway teenagers are catapulted on a wild and uplifting road trip out of the city and across the water to a magical island music festival.